The kids -- and some adults -- are back on campus this week as colleges and universities around the country kick off the new fall semester. For thousands of collegiate golfers around the country, that means getting back to playing on- or near-campus courses. Colgate University's Seven Oaks Golf Course is one of the best collegiate courses in the country. It is the first course ever designed by Robert Trent Jones Sr., setting off a legendary career of golf course architecture around the world. 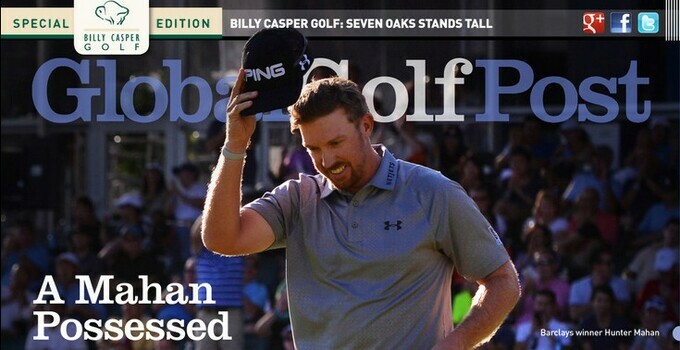 Read about the course and its amenities in this week's Global Golf Post. Also, find out who made it to the second leg of the PGA Tour's FedEx Cup playoffs and if Hunter Mahan has locked up a spot on the Ryder Cup team.